We were approached by a Hifi Accessory manufacturer, who had a great product - a sound dampening turntable plate, but needed to turn it into a real product that would appeal to an audiophile market. NWD helped develop the manufacturing and material finish of the product. 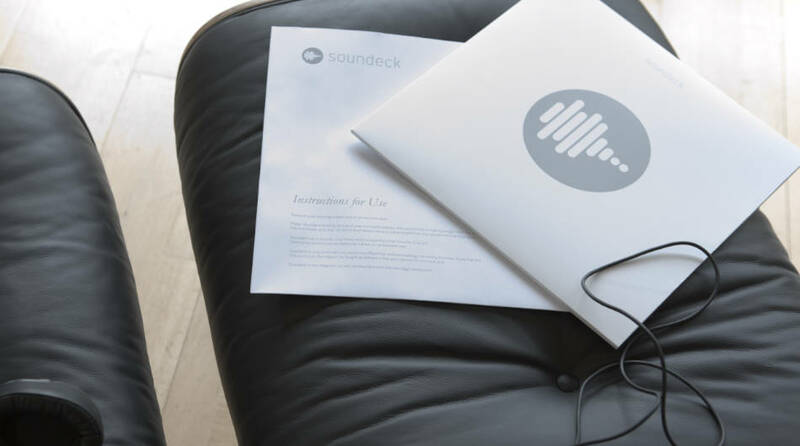 Then developed the brand including the name Soundeck, and packaging, designed to feel like an album cover. 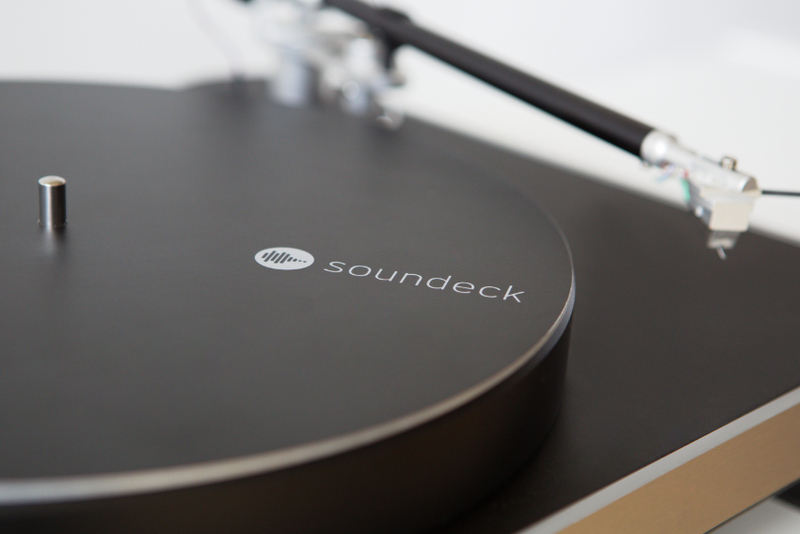 We also designed and set up an online store to sell Sounddeck products.